I had a long week, last week. It was the week of parent/teacher conferences. Adding to that, I had a Hashi’s flare-up which took a lot out of me. So, I was tired, achy and grumpy. Adding to my grumpiness, I found out that Miss B, my 13-year-old, wasn’t turning in her classwork or her homework. How did I find that out? We track her grades through a school app called PowerSchool and her grades plummeted. Mainly her ELA and social studies. When I asked her about the missing work (it shows what is missing), she told me that she had turned everything in. Which turned out to be not true. So, until she makes up the work, she has no phone, no laptop (except her school-issued Chromebook), and no XBox. I ended up raking (and mowing) the leaves in my yard before the rain set in. We still have the backyard to do. But we are expecting snow this weekend, so yeah, that’s not happening. I only finished one book out of the many that I posted last week. Which is rare of me. But, I have a good reason why. I am savoring the book I am reading now. I am taking it in small doses. And that made me fall behind on reviews and on reading. Oops…lol. Luckily, the books I will be reading aren’t set to publish until January/February…so I can afford to slow my pace down. This is the book that I am savoring. I am absolutely loving it!! I can’t wait to share my thoughts on it with all of you. 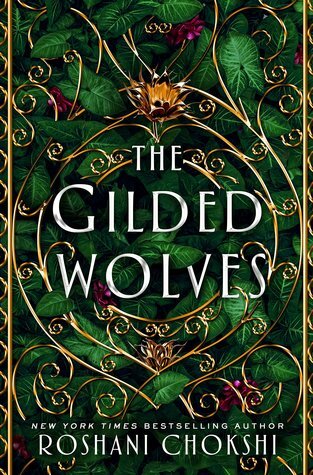 The Gilded Wolves is currently on pre-order. Expected publication date is January 19th, 2019. Be on the lookout for my review before or after that date. He won the election. He ended democracy. He built a wall of glass 1,000 meters high. Now, 150 years later, his descendants have infinite wealth and control the Sanctuary, a high-tech paradise for the rich where money equals rank. She’s from the slum. She has no money or rank. She vows to tear down the wall and end the nightmare. This was a fantastic science fiction/dystopian book. It scared me a little bit. With the talk of the wall, I was thinking that this was something happening right now. It also made me think. 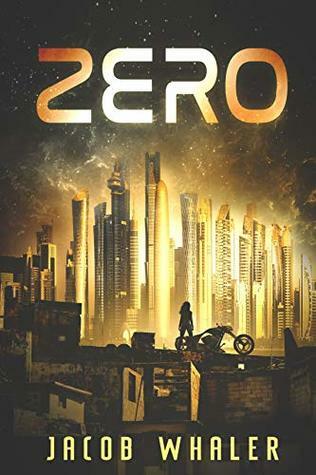 Zero is currently available to buy. Click on the picture and it will take you to Amazon. Also, here is my review if you haven’t read it. Susannah, a young widow, and single mother has remarried well: to Max, a charismatic artist and popular speaker whose career took her and her fifteen-year-old son out of New York City and to a quiet Vermont university town. Strong-willed and attractive, Susannah expects that her life is perfectly in place again. Then one quiet morning she finds a note on her door: I KNOW WHO YOU ARE. This is a book that was on last week’s list. I definitely plan on reading it this week. I am excited to read it. I like thrillers and this one seems like it would be right up my alley. 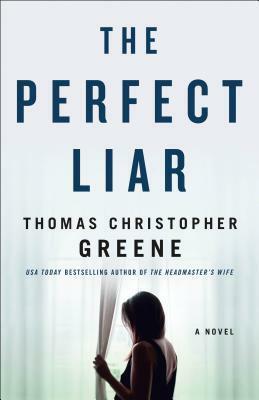 The Perfect Liar is currently on pre-order. It’s expected publication date is January 15th, 2019. I’m the kind of guy who believes that everyone deserves the best legal representation money can buy—which just so happens to be me, Lucas Wright. Give me your henpecked, your cuckolded, your irreconcilable differences yearning to break free! And if you’re the bad guy in your marriage, that’s cool too. Your green is as good as anyones. Again, another book from last week’s WWW Wednesday. What made me request this book was that it was a divorce attorney falling in love. Plus, I liked the previous book in the series. 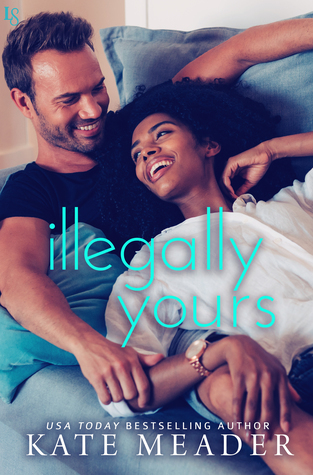 Illegally Yours is currently on pre-order. It’s expected publication date is January 22nd, 2019. Another book that I am looking forward to reading. I have reviewed for Erik Therme before and liked his books. So, I am hoping that I like this one too. 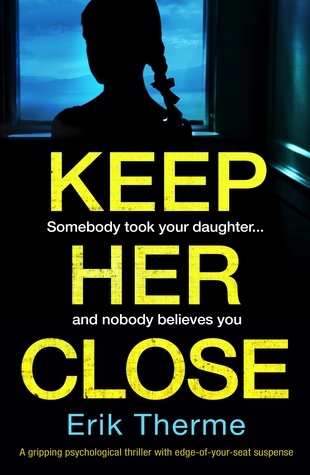 Keep Her Close is currently available to purchase. Look for my review at some point within the next week. And yet another book from last week (the last of them, I swear…lol). Another thriller. I am hoping that this book is as good as the blurb makes it out to be!! 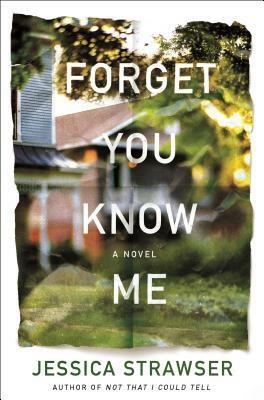 Forget You Know Me is currently on pre-order. It’s expected publication date is February 5th, 2019. Look for my review after that date. The blurb of this book called to me. I am hoping that it will be as good as I think it is. 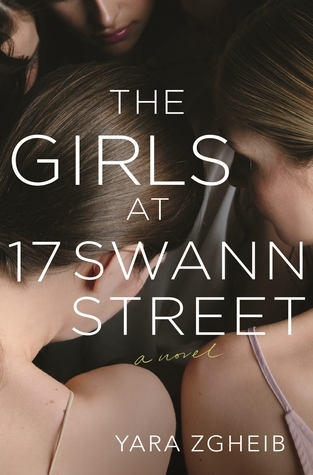 The Girls at 17 Swann Street is currently on pre-order. It’s expected publication date is February 5th, 2019. I am on the book tour for this book, so be on the lookout for my review at any time between February 1st-February 9th. I had reviewed for this author before. I had enjoyed the first book in this series and I am hoping that I will like this book. Plus, the author has a wicked sense of humor when I was talking to her about the book. 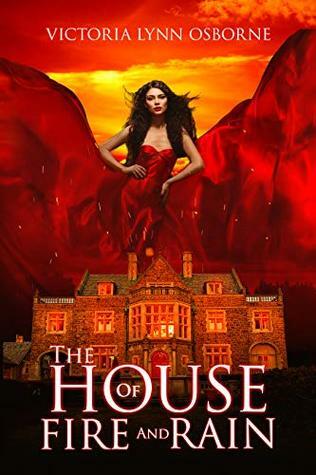 The House of Fire and Rain is currently available for purchase. Be on the lookout for my review at some point in the future. At first, the visions are relatively benign, but they grow increasingly disturbing—and, in some cases, frightening. When a natural disaster threatens Clearing, it becomes obvious that the visions were not what they first seemed and that the town will never be the same. I wasn’t going to request this book for review until I read the blurb. Then I went “Hmmmm” and requested it. If, Then is currently on pre-order. It’s expected publication date is March 12th, 2019. Be on the lookout for my review after that date. Again, another book where the blurb drew me in. I read the blurb and thought to myself “I need to read this book“. I hope that it is as good as it seems. 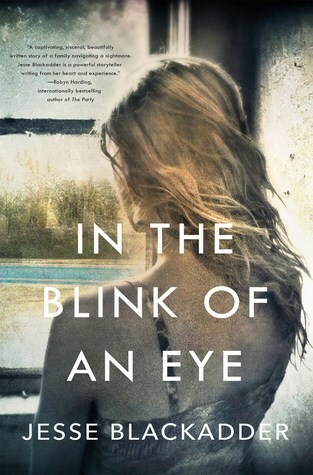 In the Blink of An Eye is currently on pre-order. It’s expected publication date is March 19th, 2019. My review will be after that date. I am so jealous you have a copy of The Gilded Wolves. 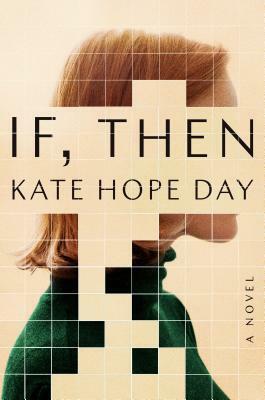 I did just receive a copy of If, Then in the mail, so I will be reading that. I also have a copy of The Girls at 17 Swann Street so I will be reading that soon too. I can’t wait to read If, Then and The Girls at 17 Swann Street!! The Gilded Wolves, so far, is fantastic. Hope you get to read it soon!!! It’s definitely on my wish list! I hope you are feeling better Jolie. I went through that with my son and he spent a lot of time completing assignments that were not going to count, but I still made him do them. Hang in there, she will appreciate it when she is older. Happy reading. Some of these books look good, heading over the netgalley to see if any are on there. Thank you, Carla. I have gotten better, just laid low by migraines the last couple of days (the snow + kids being out of school haven’t helped). I am hoping that she will learn from it. Right now I’m “mean” because I took away privledges. Oh well. All of the books except for The House of Fire and Rain are on NetGalley. I hope you find some that you like!! Oh and Zero wasn’t on there either.